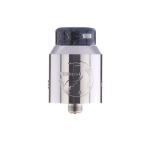 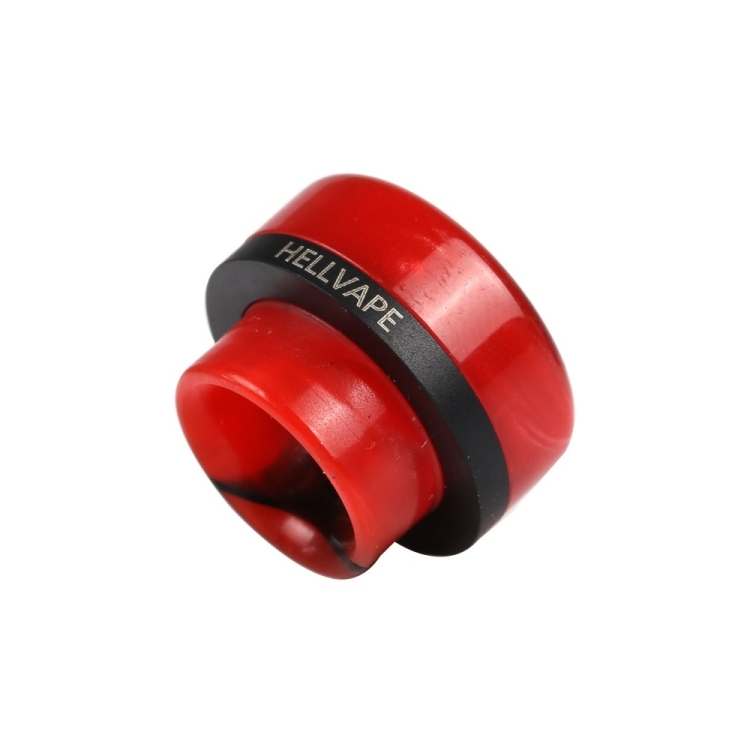 Hellvape Drop Dead RDA Atomizer is co-designed by Heathen, The Vapor Chronicles(TVC) and Hellvape. 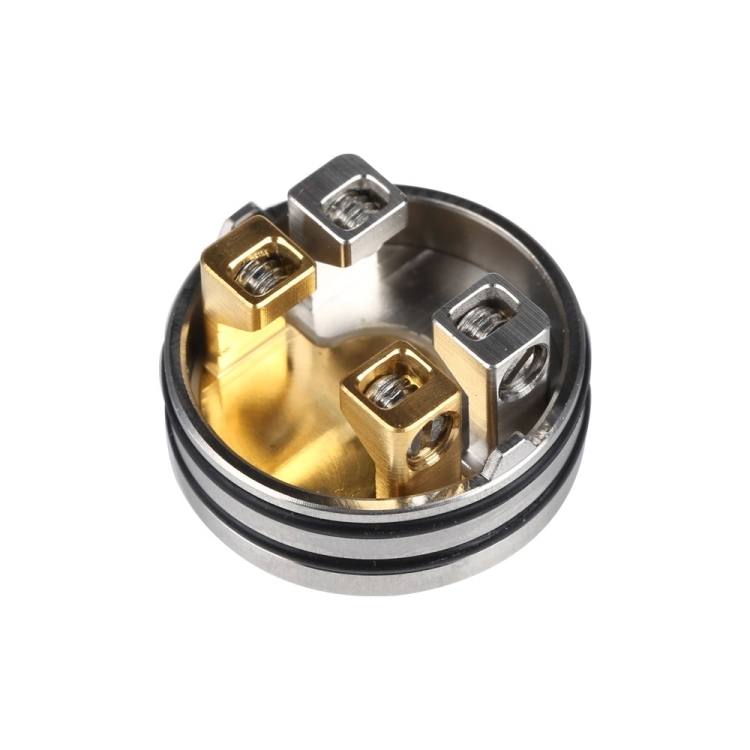 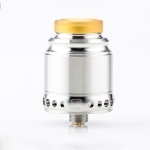 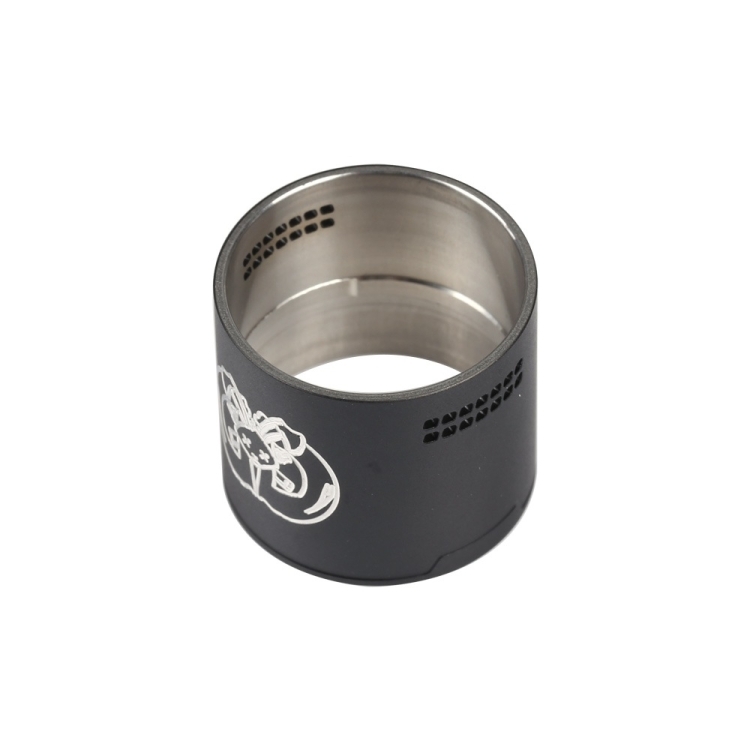 With 24mm diameter, it has four large post holes for simple building of both single coil and dual coils. 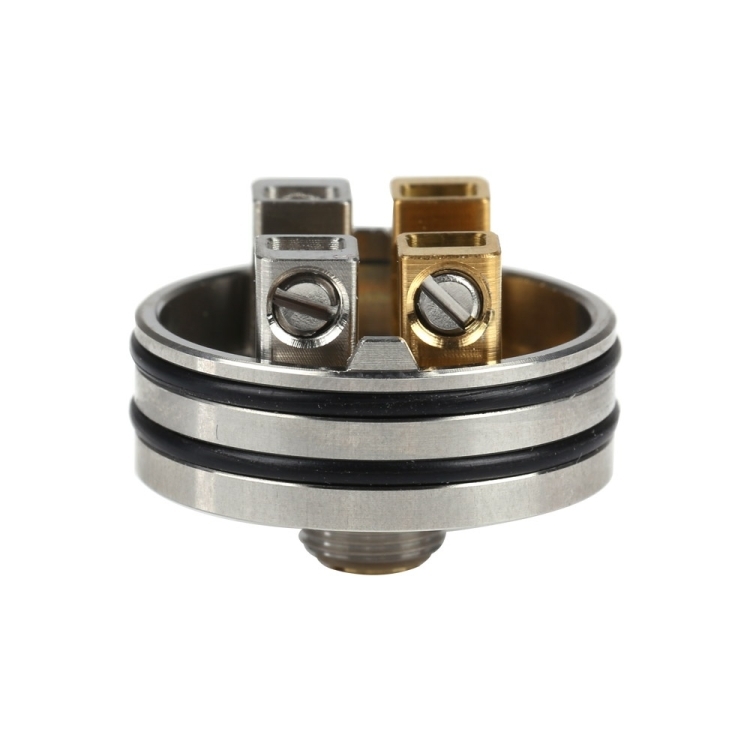 With larger space, you have more ways to install the coil. 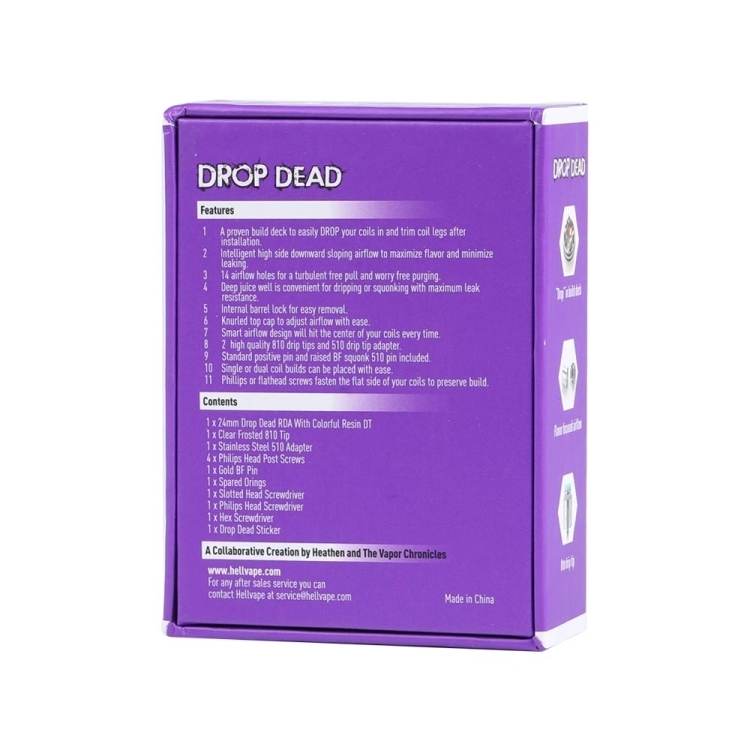 It&apos;s up to you! 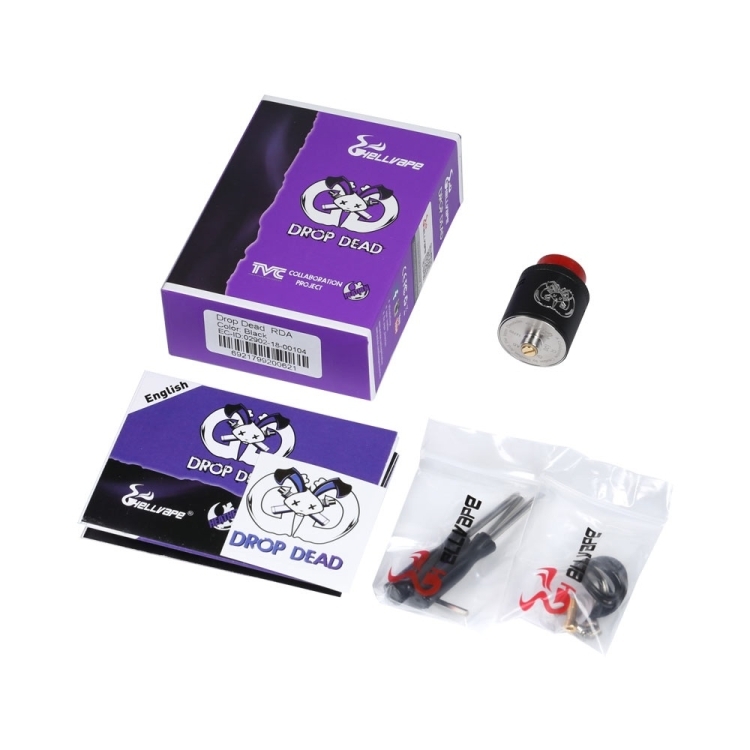 Drop Dead is designed with innovative downward sloping airflow, and you can find 14 airflow holes in two rows to bring you extremely smooth and tasty vaping. 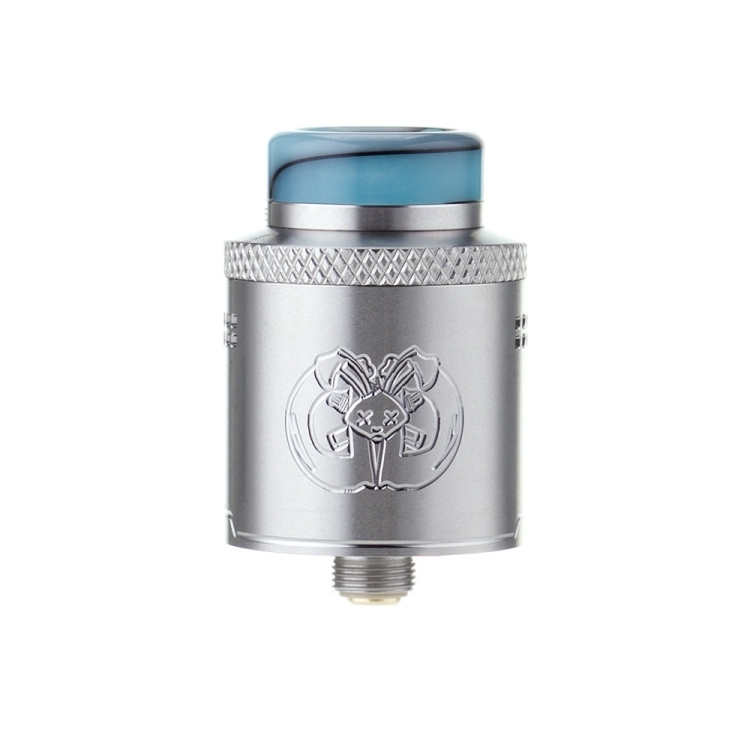 You can accurately adjust the airflow to the tightest condition, or the widest one, thus it&apos;s a great choice for DIY lovers. 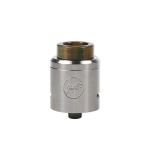 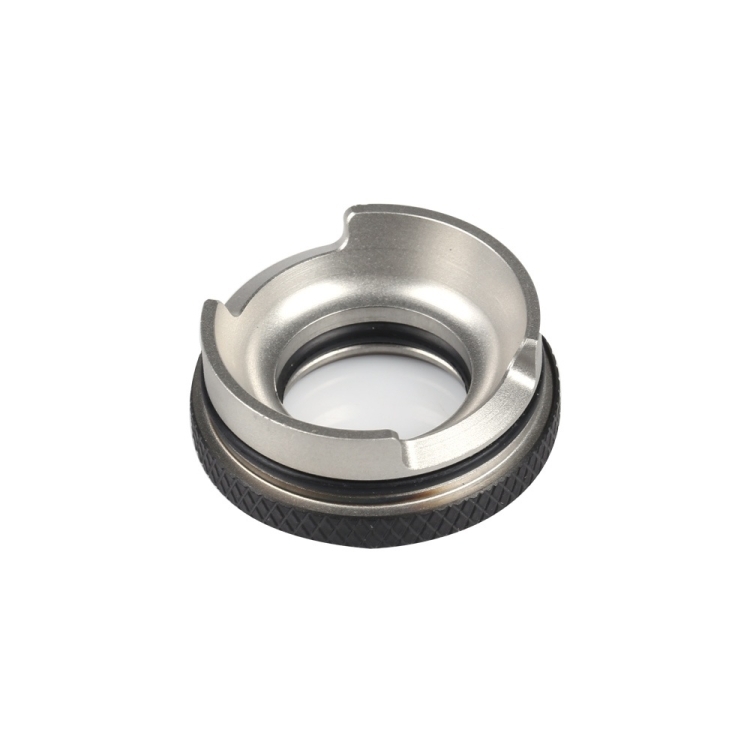 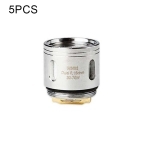 It comes with deep juice well, and standard positive pin and raised BF squonk 510 pin are included. 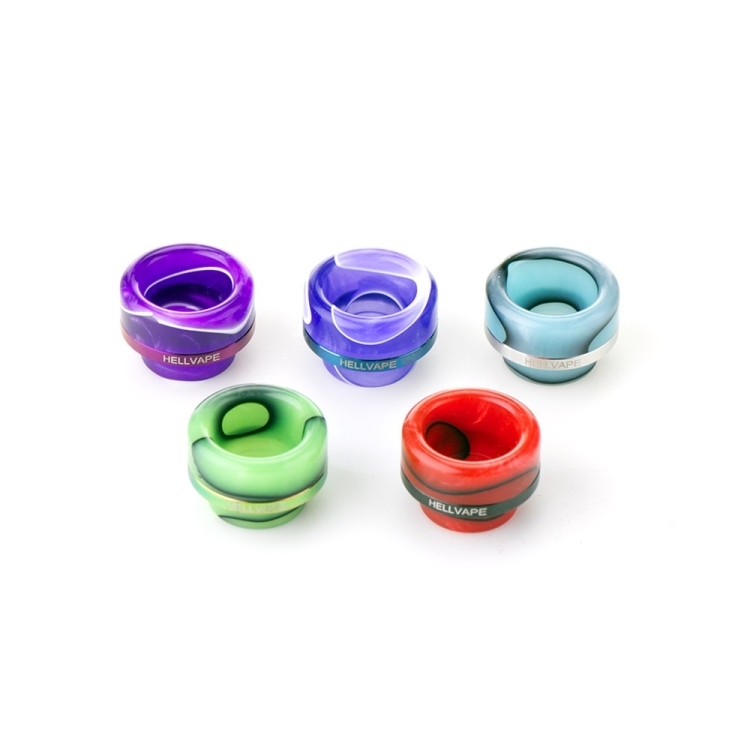 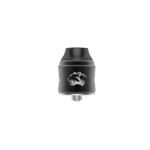 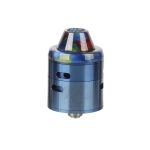 Pre-installed with colorful resin drip tip, there is another black 810 drip tip for replacement. 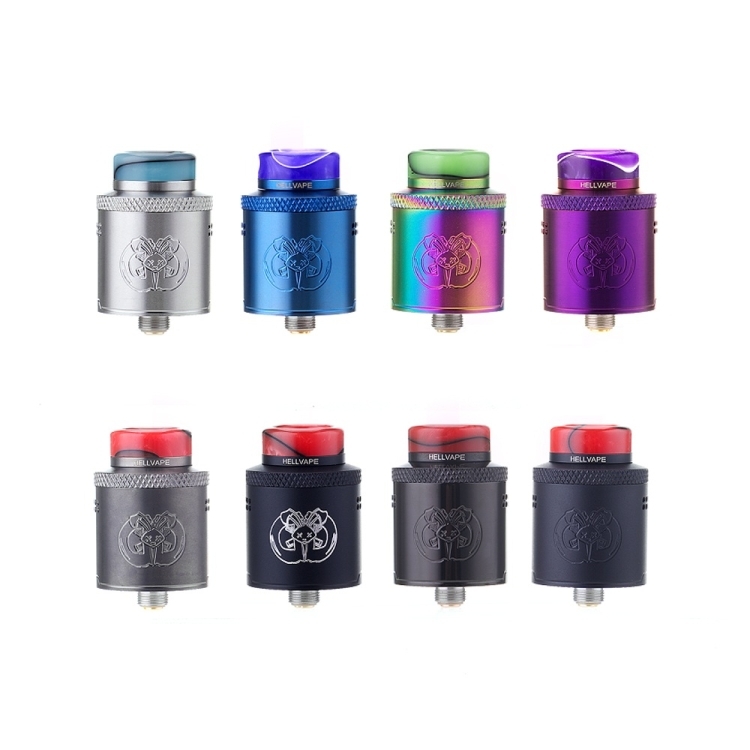 Recommended Battery: Basium Squonker Mod 180W by Vaping Biker & Dovpo, Ohm Boy & Desire Rage 155W TC, Eleaf Pico Squeeze 2 Squonk Mod Squonk Mod, etc.